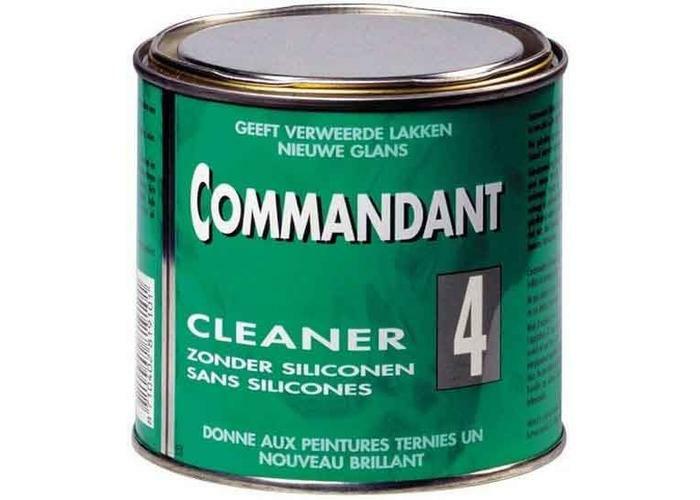 Cleaner 4 Commander. 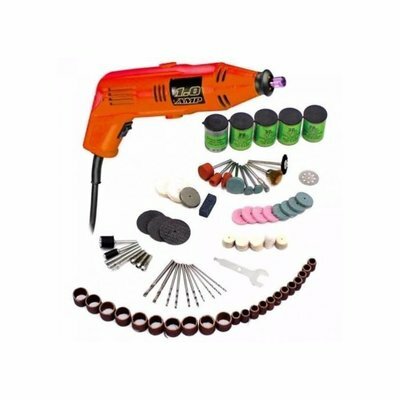 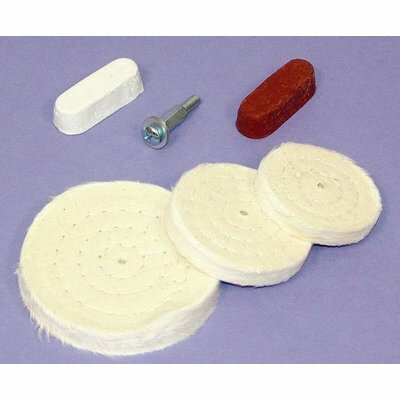 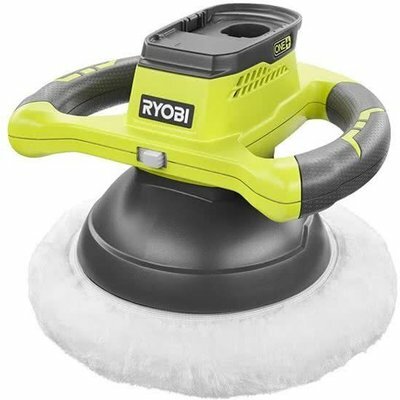 This is the top product from the product line. 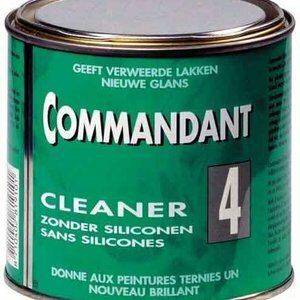 It is extremely suitable for cleaning weathered paint, caused by bird droppings, UV light or other weather and road conditions, and to give it a new shine. 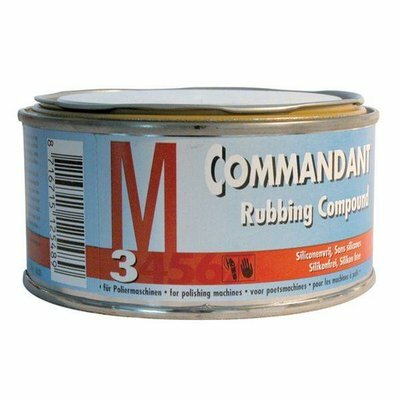 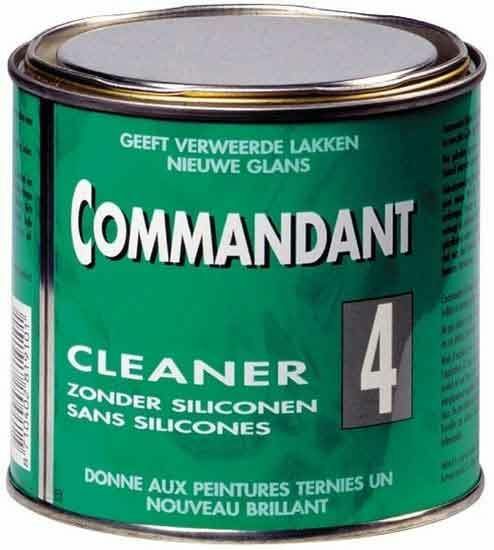 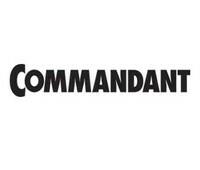 Commandant 4 contains an efficient abrasive, so that scratches and aged paint can also be removed effectively. 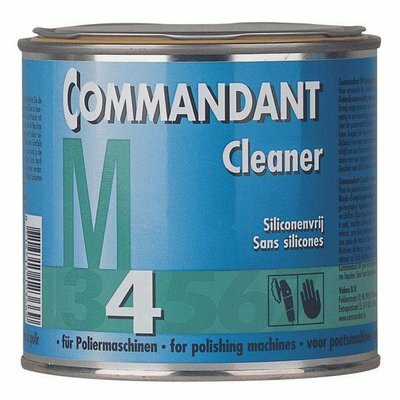 Also suitable for (aged) metallic paints. 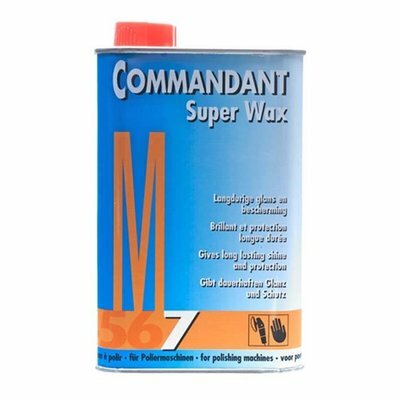 For the best shine and protection then a follow-up treatment with Commandant 7 Cream Wax.